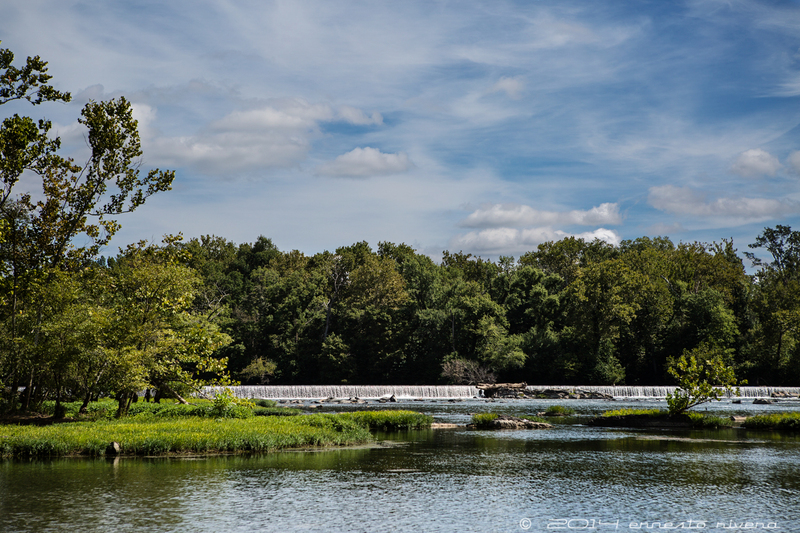 On a gorgeous day this weekend I visited the Virginia side of the Great Falls Park which, despite having lived in the area for ages, I had never visited; I have been to the Maryland side many times and I absolutely love the park. As it turns out, it seems that half of the Washington area residents had the same idea but it was still a terrific visit.. There are beautiful and easy trails along the river and if one walks a little further away from the visitor’s center, it is a very peaceful place, especially towards the north side of the park. There is an abundance of paw-paw trees close to the river’s edge and at this time of the year one can see their fruits in clusters high above the ground. I had seen this tree and fruit further south along the Potomac at a place called Piscataway, where I was curious enough to ask the park ranger if they were edible, and got permission to try one. They are very tasty, with the consistency of a banana but the taste is hard to describe. 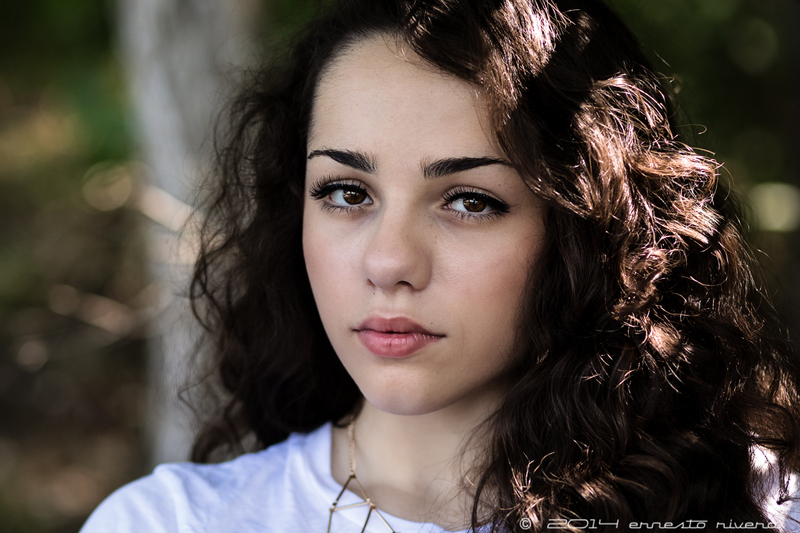 I had the honor of photographing Oriana this past weekend at a local park, accompanied by her mother and brother. She is an accomplished HS student on her way to one of the local Washington Metro Area universities next school year and she needed some fresh photos for one of her projects. Here are a few more of her pictures.